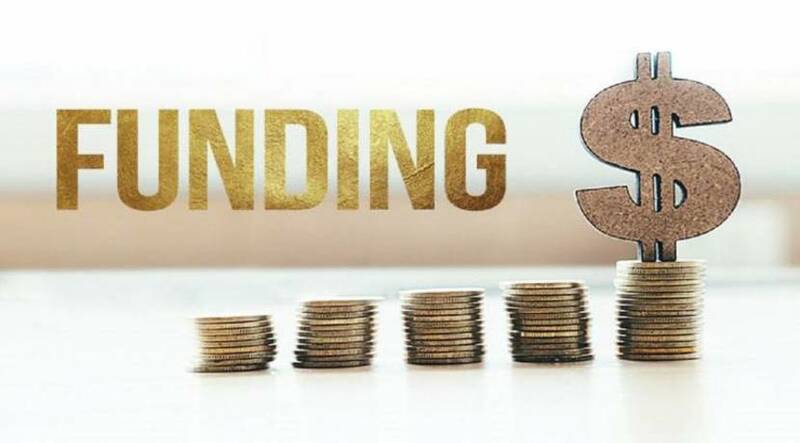 Mumbai based Drone hardware makers Droni Tech which uses artificial intelligence has bagged $500,000 (Rs 3.54 crore) in their first seed funding round which led by Eagle Group and a few angel investors. Notably, the Indian government has recently announced strict norms for the drone makers in order to make sure that the drones do not pose any security threats for the surroundings. The norms as per the reports will be effective from the month of December later in the year. Bhosle along with Chirag Patel, Rohit Shirke, and Anisha Bhosle had started the firm in March 2018. The company offers 4 AI-based drone hardware products for industries like agriculture, medical emergency, food, and supplies as well as surveillance. Talking further about how he thinks of the drones Onkar said that he wants the drones to look after the agriculture farms better than the humans. “Our vision is for drones to manage agriculture farms and other applications on their own, better than humans. Right now, each data point of flying drones is transmitted on the dashboard in real time. In Phase-III of our product, we would enter the exciting phase of automated decision-making by the machine,” Bhosle said.